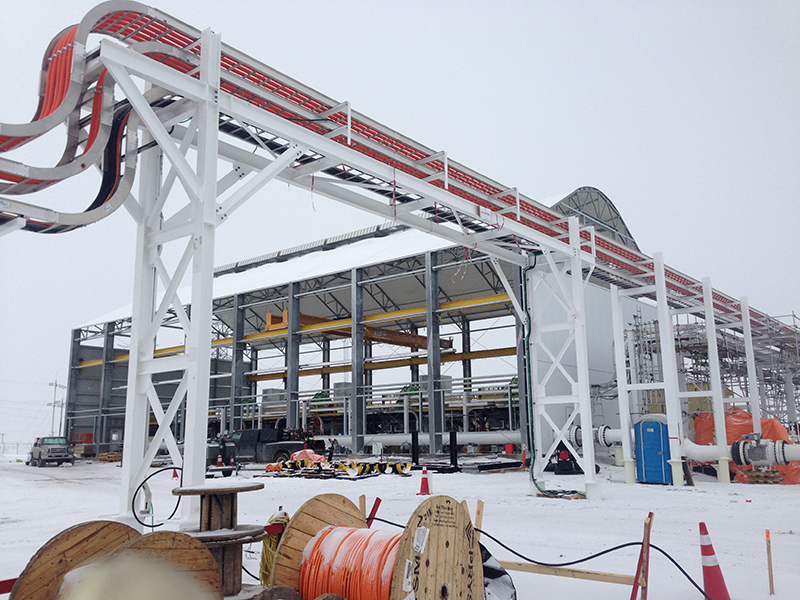 Centec was awarded this project in the two (2) of the eight (8) locations (Manitoba locations of St Leon and Souris). 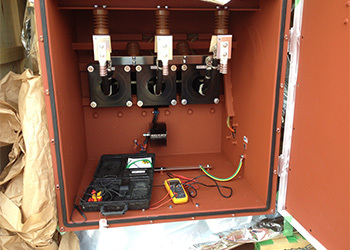 These new pumping stations required Centec to complete medium voltage (8KV) pumps, instrumentation, building services and lighting to each location. Centec was not only able to complete this project on time and under budget, but we were also asked in the next year to go to the remaining six (6) project sites to fix specific deficiencies that other subcontractors had left and were not able to correct.